Division 7 Contractors (D7) is a specialty commercial construction company located in Atlanta, GA and operating in 24 states. Our specialties are commercial roofing, waterproofing, and concrete floor restoration. At D7 we believe that a good name is our most valuable asset. The staff is trained to treat all clients professionally and be fair in all its dealings. D7 builds long lasting relationships. Division 7 Contractors (D7) is a financially solid, debt free company with over 10 years of commercial history. Estimators / PMs are experienced and trained not only in construction project management, but also in the financial aspects of the business, understanding ROI and Value Based Pricing. 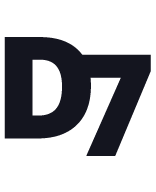 Building owners, property managers and general contractors and subcontractors rely on D7 to keep their buildings in top shape. Contact the D7 office with any questions or service requests. 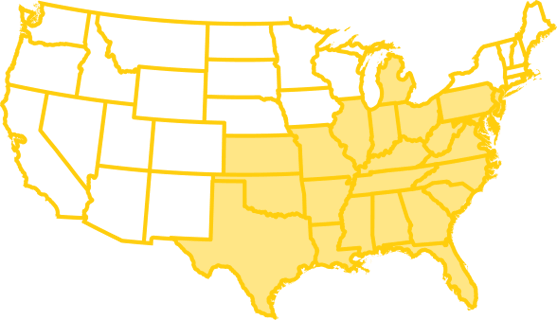 Division 7 Contractors is a specialty commercial construction company located in Atlanta, GA and operating in 24 states.